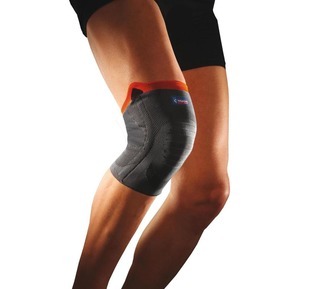 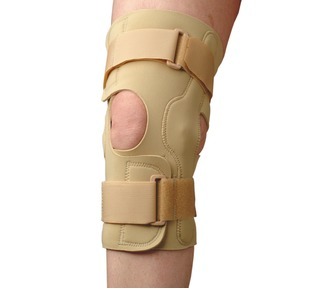 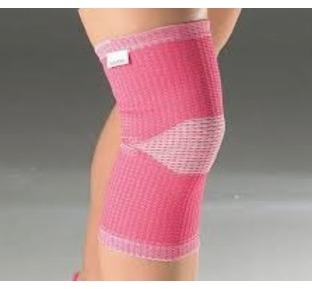 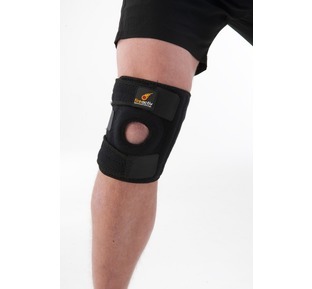 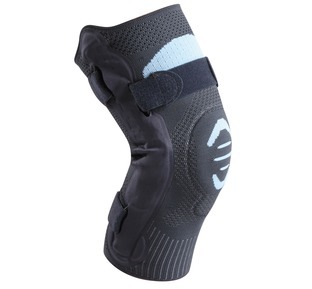 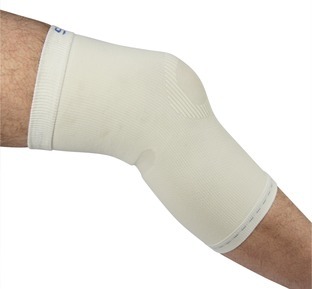 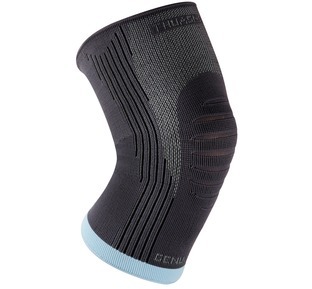 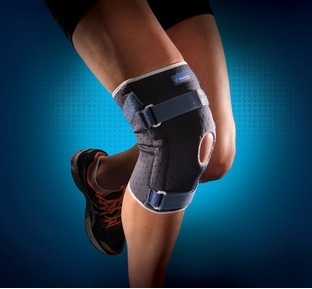 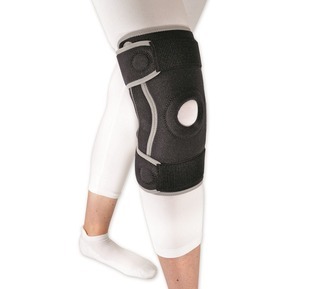 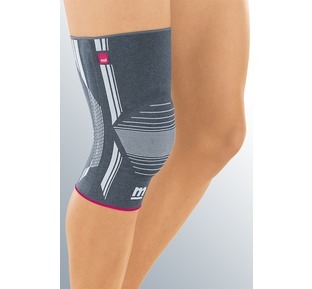 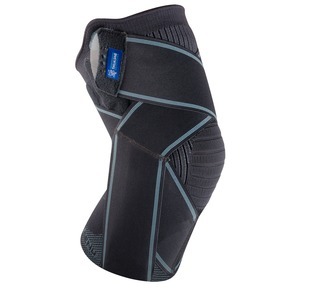 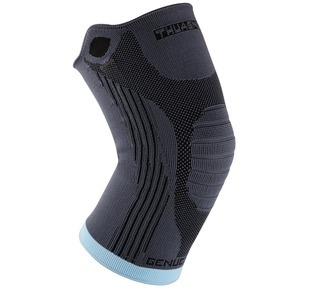 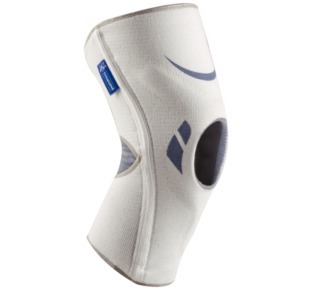 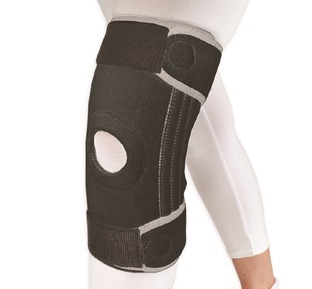 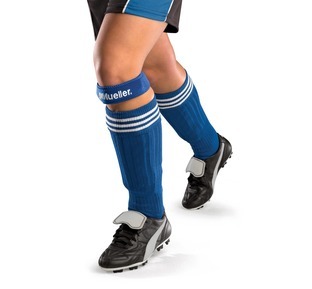 We stock a selection of high quality knee supports and straps designed to help with a wide range of ailments and injuries including arthritis, cartilage damage, sports injuries, Patella tendonitis, jumper's knee and ligament strains. 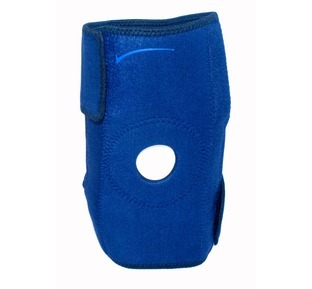 Our range covers every type of knee support available including hinged braces, stabilised supports and support straps, perfect for most knee injury conditions and all orders come with FREE UK delivery and a 30 day Money back guarantee. 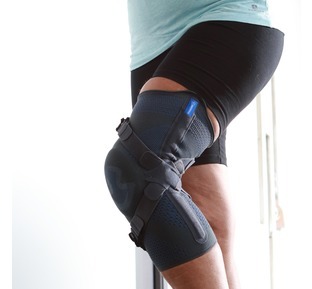 At The Bad Back Company we're dedicated to helping you find relief from chronic pain and pain from sports injuries, if you're unsure which knee support is best for you then contact our Pain Guru online today, with over 20 years' experience helping patients with chronic pain and sports injuries he can provide great advice for preventing and managing pain and he's also written a FREE pain guide specialising in Knee injuries and pain, with lots of information on the causes of knee pain and how to recover from knee related injuries.